Emerging country artist Sandra Lynn's emotionally charged video for her new single, 'Lose the War,' will begin airing on CMT Music this week. Parade.com world premiered the video, which showcases Sandra's "powerhouse vocals that range from delicate to dynamo...“Lose the War” is a song that cuts to the heart of what it takes to make a relationship work (Laura Whitmore/Parade)." 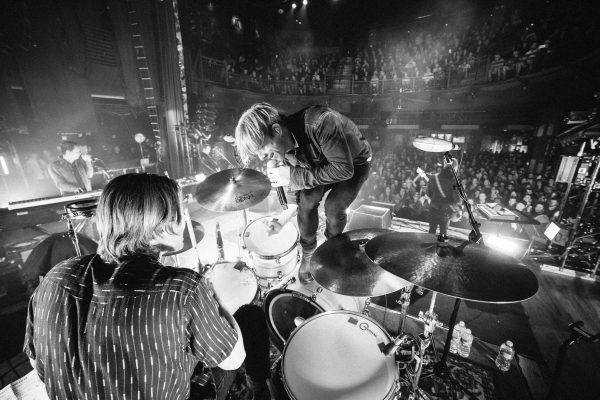 GRAMMY®-winning rock band SWITCHFOOT is gearing up for an exhilarating summer as direct support for Bon Jovi's This House Is Not For Sale 2019 European tour. The multi-platinum selling alternative rockers will also host their 15th annual SWITCHFOOT BRO-AM Beach Fest on June 29. For more information and tickets, please visit www.switchfoot.com. 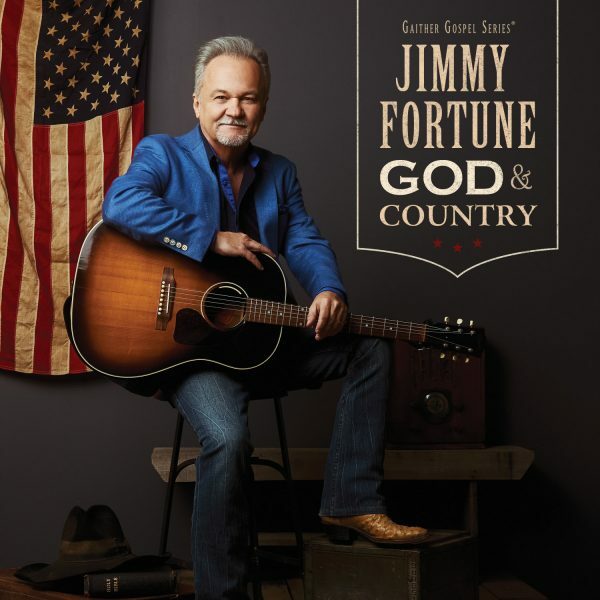 Country Music Hall of Fame and Gospel Music Hall of Fame member Jimmy Fortune is proud to announce his new album God & Country available across all music platforms on May 24. God & Country, released via Gaither Music Group, reflects and celebrates the beauty of America, the courage of those who have made it free and the hymns that have warmed the hearts of its citizens for centuries. The recording will also be available in Cracker Barrel Old Country Store® locations. Fans can pre-order God & Country on April 26 and receive the first instant grat track "God Bless America/America the Beautiful (Medley)." Following an appearance on nationally televised morning program, "Fox & Friends," No. 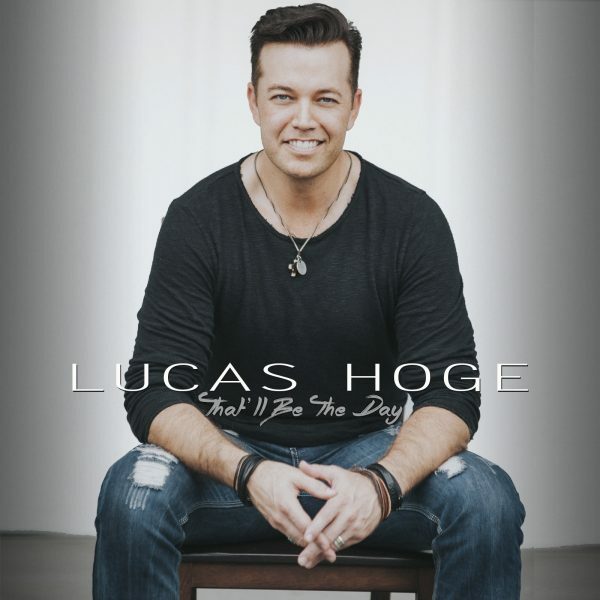 1 Billboard chart-topping Lucas Hoge releases a dynamic, romantic new single, "That'll Be The Day," available today. 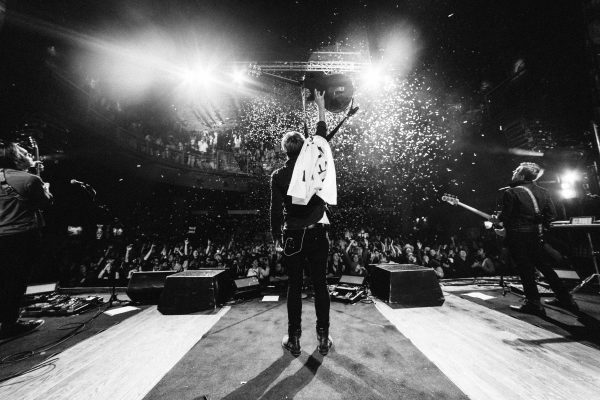 After playing more than 40 shows in 60 days, multi-platinum selling alternative rockers SWITCHFOOT wrapped up the North American leg of their Native Tongue Tour this past weekend with a show in British Columbia. The Native Tongue Tour, which included support acts Colony House and Tyson Motsenbocker, sold out venues from Los Angeles, Seattle and Toronto to Asheville, Nashville and Dallas. Throughout the tour, the GRAMMY®-winning band partnered with Food for the Hungry, an international relief and development organization, to raise money for programs that help communities around the world move from extreme poverty to self-sustainability.